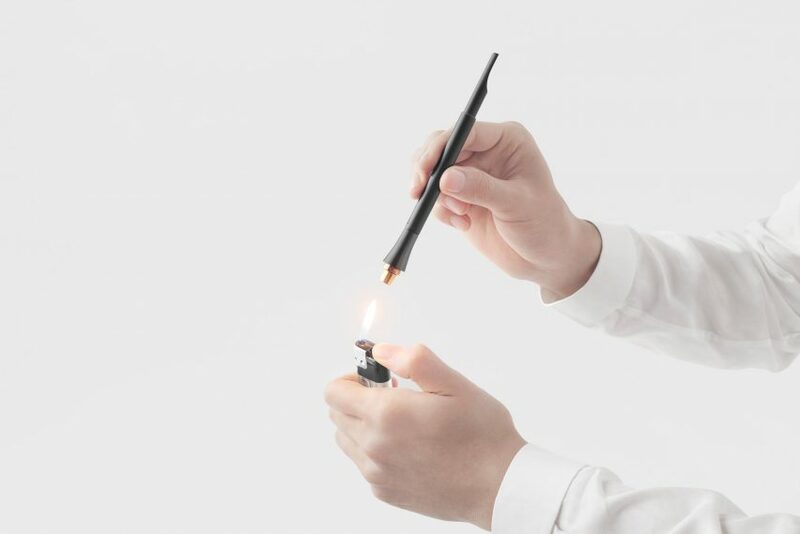 Japanese brand Nendo has created a smoking device as an alternative to both traditional and electronic cigarettes. 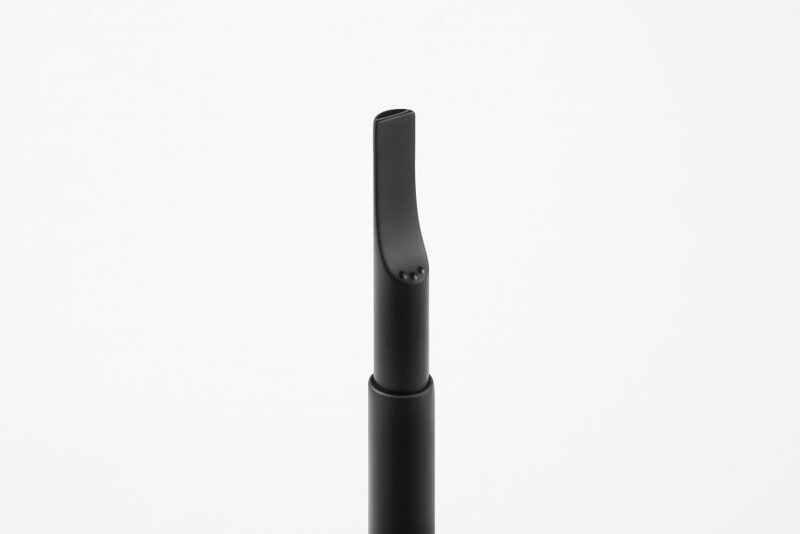 Called En, after the Japanese character meaning flame, the product is described as a “third cigarette”, and is designed for people who do not enjoy electronic cigarettes, but want a less harmful alternative to smoking. “Within a market that is rapidly shifting to heated electronic cigarettes, the appeal of traditional cigarettes may have been lost,” said Nendo. “The aim of this advanced development project was to seek the possibility of a ‘third cigarette’, for those who are not inclined to electronic cigarettes, and to maintain values and merits of traditional cigarettes, by igniting capsules,” explained the brand. Featuring a narrow, minimalist design, En functions using a capsule containing tobacco leaves, which is inserted into the device by pressing a button at the top of it. The device is then smoked by lighting its tip with a flame. The capsule is then discharged by pressing the button again. “There is neither need to touch the heated capsule directly nor to worry about getting burnt or dirty,” said Nendo. 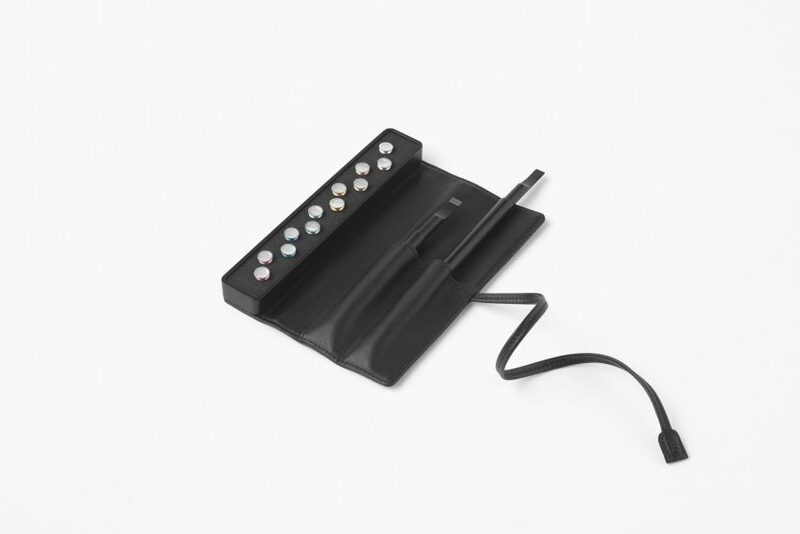 According to the brand, the En cigarette takes between five and 10 seconds to smoke, rather than the 20 to 40 seconds it takes to heat an electronic cigarette. 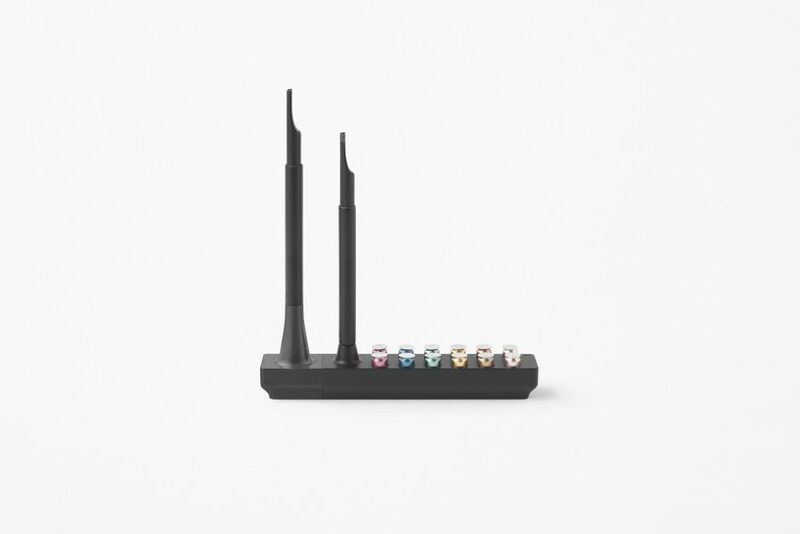 Nendo also claims that it is less harmful than traditional smoking, as it heats the tobacco leaves without burning them. The En cigarette comes with a bespoke leather case, lighter and stand that doubles as a container for used capsules. Nendo was the second-highest ranking designer on Dezeen Hot List 2017. It was founded in 2002 and has offices in Tokyo and Milan. It has worked on an unusually wide range of projects, from a series of four unconventionally shaped hourglasses, which attempts to “change the perception of the flow of time”, to a range of kitchenware lids that imitate hand movements.